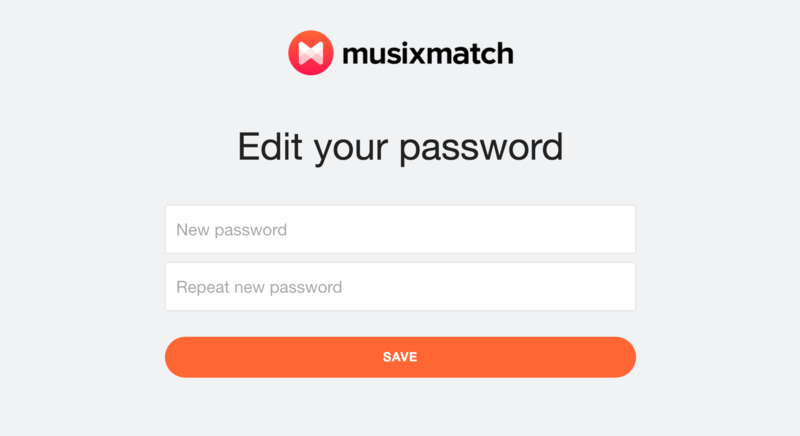 Enter the email address you used when you setup your Musixmatch account. Click on the Reset Password button below. 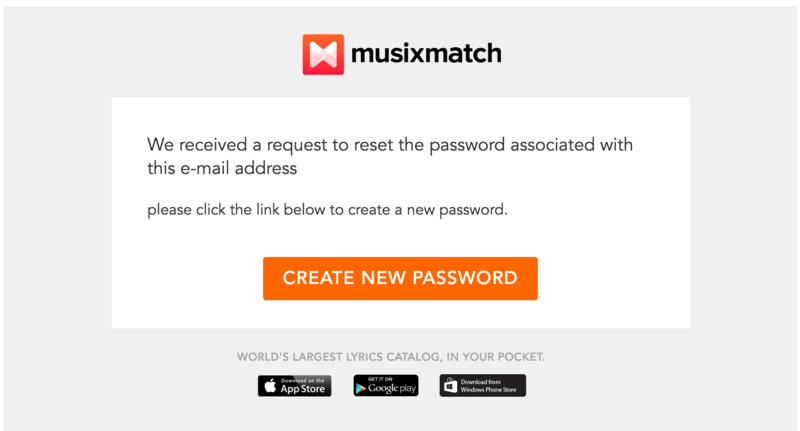 You will receive in a few minutes an email with "Musixmatch Support" as subject line that has a link in it. Click on "Create New Password" link in the email to reset your password. You will be taken to a new page where you can then create a new password for your email address. Click on the “Save” link to complete the process. 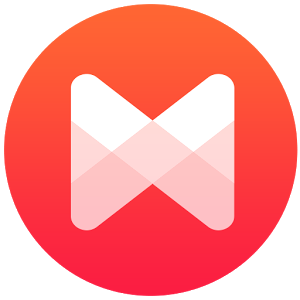 Please Note: This link is only valid for 24 hours and once it has been used it cannot be used again. I reset my password, but didn't receive it! If you have an @gmail.com address, check the Social tab.